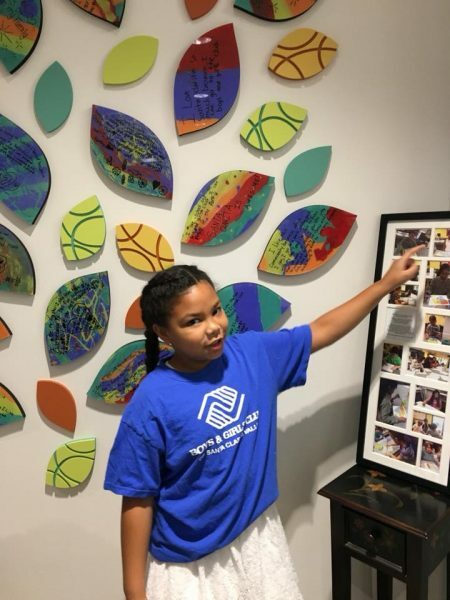 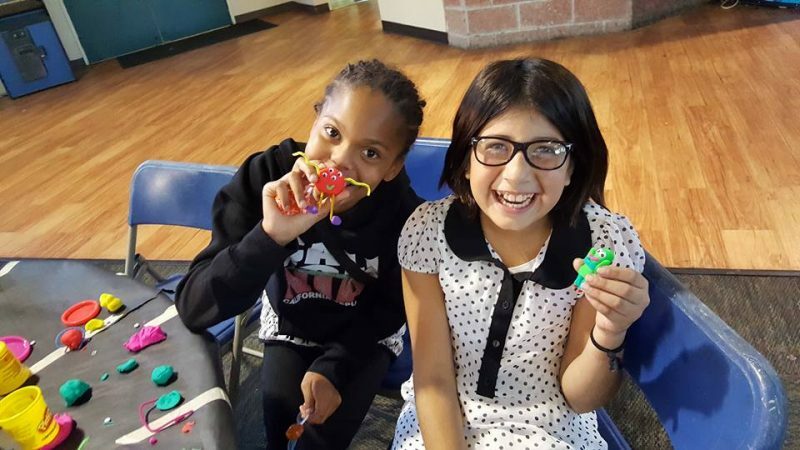 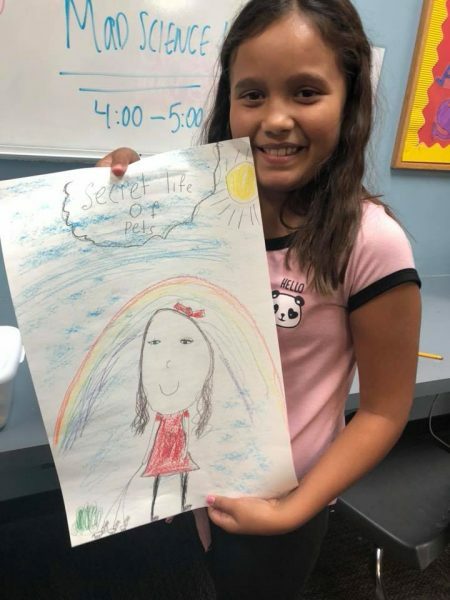 The arts programs enable youth in Santa Clarita to develop their creativity and cultural awareness through knowledge and appreciation of the visual arts, crafts, performing arts and creative writing. Club members receive training in digital arts including photography, photo illustration, filmmaking, 3D printing, music making, stop motion animation, and web design, while introducing them to possibilities for future careers. 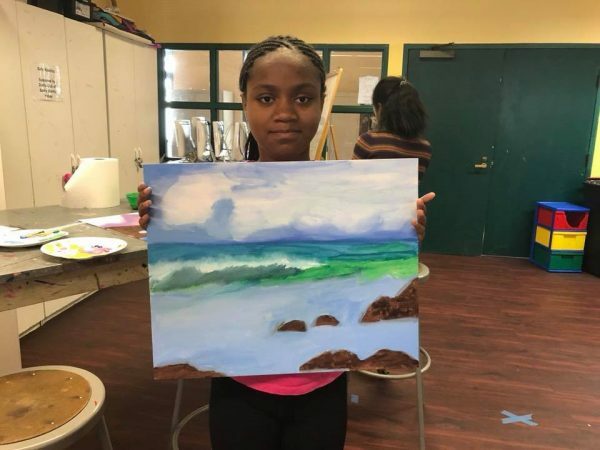 Our annual Fine Arts Contest, Digital Arts Festivals and Talent Shows encourage creativity and artist expression while everyday art projects with clay, paints and wood give young people many avenues for personal expression.